Available now for the 2014-17 RC3 and R and some select models, call us for availability. The current adjustment system of the Monarch's uses a needle style low speed bleed damping system. The choice of full open, half way and closed. The valving is set-up for pedaling and requires a large force to overcome this threshold. This is because the shims are preloaded against the piston face and require larger hits or higher shaft speeds to open the shims to allow flow, this creates a platform feel that works great for pedaling but today's frames are much better at resisting pedaling. 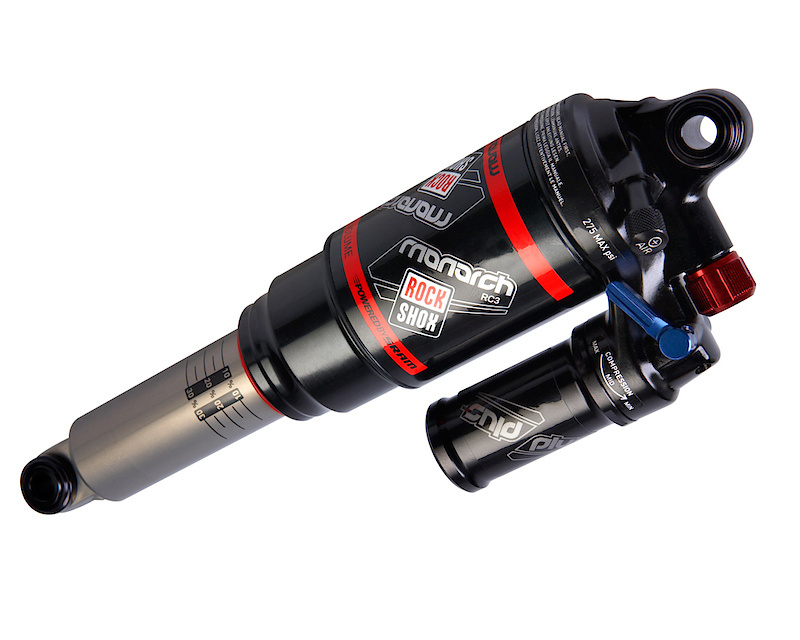 We think shocks should be set up for the higher speed downhill terrain because its more about how well the shock can absorb small bumps and handle the rough and rocky high speed hits than how well it was design to resist pedaling. The conversion changes the adjustment feel from open, pedal and lock-out to soft, medium and firm low speed compression threshold. Removes the wallow feeling with supportive compression. Replaces the low speed needle with threshold adjustment system for better small bump absorption without the blow through the stroke feel. This means it pedals better while still feeling plush over small bumps. 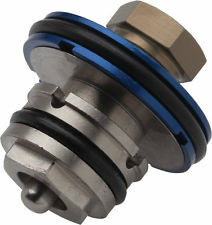 The adjustment now affects the spring preload on a poppet valve. The key difference is the redesigned internal adjustment system for the compression lever system. This is what we call our HSB system. It allows your to adjust your traction or support as needed as compared to stock tunes and other preset bleed check systems out there. These types of systems use shims to create a theshold that you must over come to absorb bumps, this is preset by the tuner, ours is rider adjustable by the lever. Basicly allows you to adjust how much support you have without the harsh feeling that stock adjuster creates. 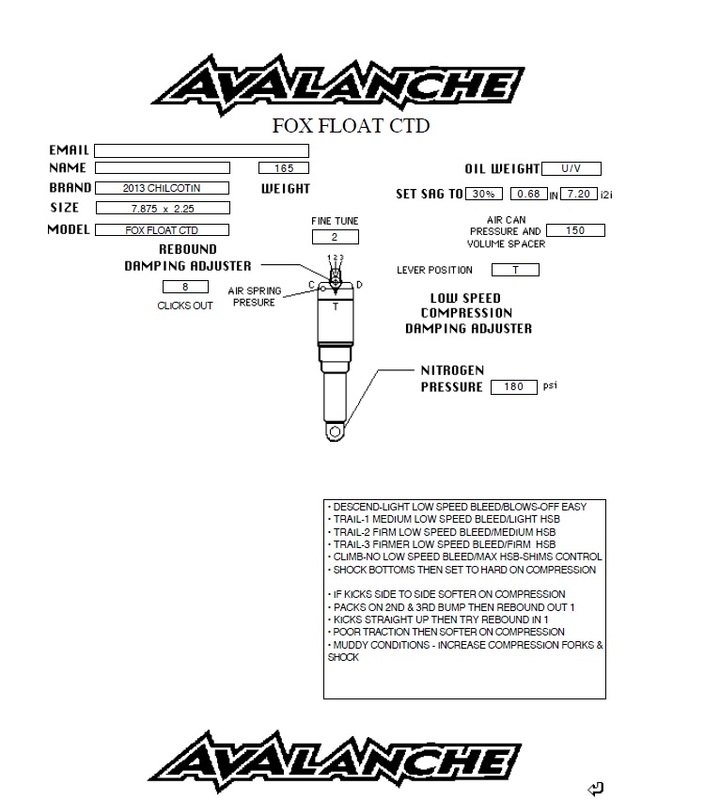 This change to the adjustment system now creates a low speed compression threshold adjustment that now has a smoother transition into the low and midspeed valving circuit, there by allowing the revalved shims to open gradually and allowing us to set-up the mid and high speed valving based on the leverage of the frame. The SSD/HSB conversion takes a different approach to the shock adjustment. The lever system can now be run in the middle position because the low speed threshold can blow-off (HSB) and transition smoothly into the main shim stack without that small bump harshness or having to aggressively try to force the valving to over come that stock valving threshold. The softer lever position provides less low speed threshold with a small amount of low speed bleed. The firmer position creates a firm low speed threshold with almost no blow-off forcing the shims to do all the work creating a pedal platform that still absorbs medium and larger hits well. with a less noticeable low speed blow-off to provide better pedal performance in all the positions. This option is recommended for riders looking for that cross-country feel. to create that small bump plushness without the harsh feel. to the main piston valving shim stack. High and mid speed compression system is controlled by the custom valved speed sensitive shimmed compression main piston. This is set-up to match the leverage and rider terrain. (air can pressure) and the leverage of the frame. i.e. more usable positions rather than coarse tuning for air pressure. Optional ABS(anti-bottoming system) available for more aggressive and bigger riders or smaller riders on regressive linkage frame. Also includes complete rebuild service, oil, nitrogen charge and typical wear parts* included in price. 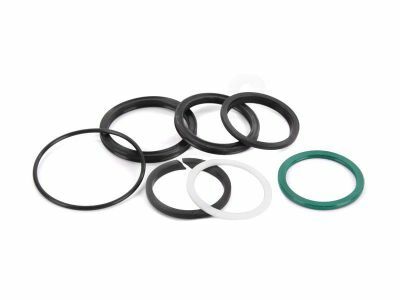 New lower friction, higher temperature shaft seal and IFP seal. Replaces the low speed needle with threshold adjustment system for better small bump absorption without the blow through the stroke feel. This means it pedals better while still feeling plush over small bumps. Available now for the 2014-17 RC3 call for other older select models for availability. Shock must be sent in to receive modifications. Choose your shock model that the SSD kit will be installed in. Choose your SSD/HSB threshold tune option the kit will be set-up with. Choose the air pressure you will be using which gives you 30% sag. We need this number to help set-up your shock rebound damping correctly. We will help you choose your air pressure if you are unable to. service life of damper oil will be dramatically decreaseservice life of damper oil will be dramatically decreased. this allows the internal air pressureto leak between the positive and negative chambers reducing the effectiveness of the air spring system. 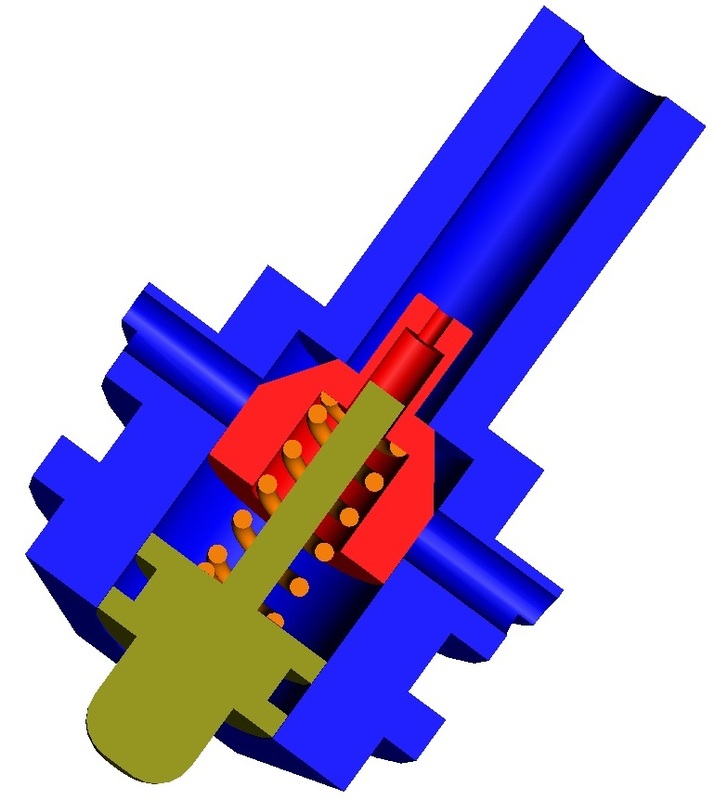 The air can seals also become jammed up with dirtand mud which can cause damage to the air piston shaft and create a leak path for the air can pressure. make plans to replace them yourself to prevent these issues! 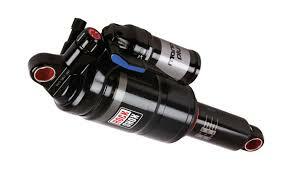 This does not include damaged or dented air cans or air piston shafts, seals only. 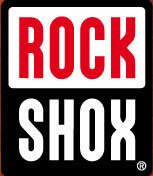 Shocks newer than 50 hours need only be cleaned and reassembled typically.